Available for free download via Bandcamp. Baby It's Cold Outside (Holiday single version) released in 2012. Live In Seattle released in 2012. Somewhere Over The Rainbow (single version) released in 2012. 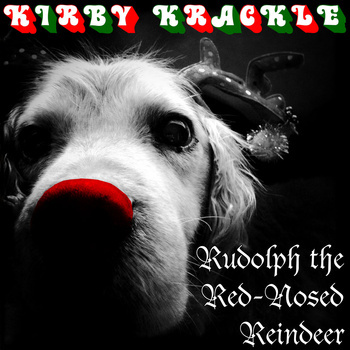 Rudolph The Red-Nosed Reindeer ( Holiday single version) released in 2011. 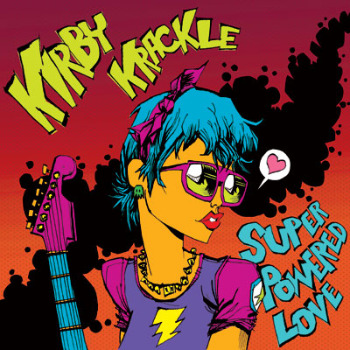 Super Powered Love released in 2011. 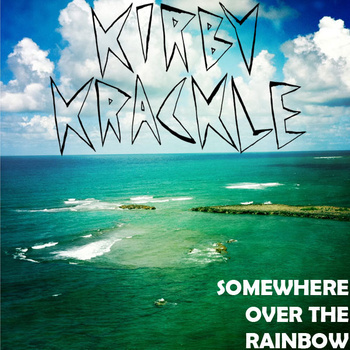 Available on iTunes and physical copies via www.kirbykracklemusic.com. 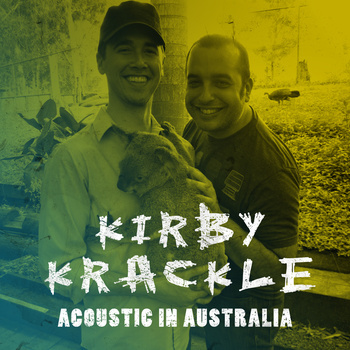 Acoustic In Australia released 2011. E For Everyone released in 2010. 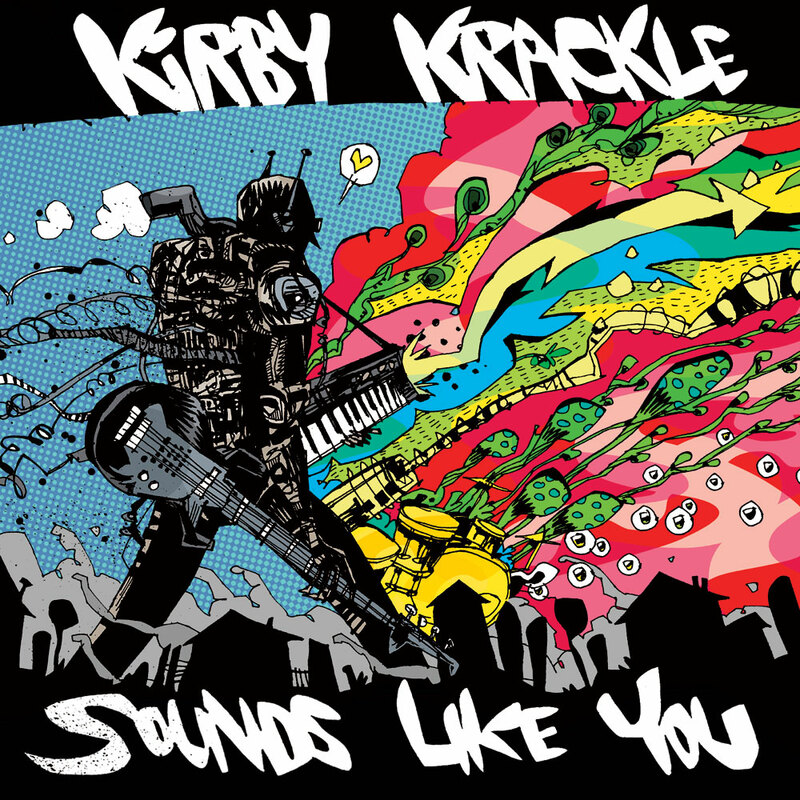 Kirby Krackle releases in 2009. 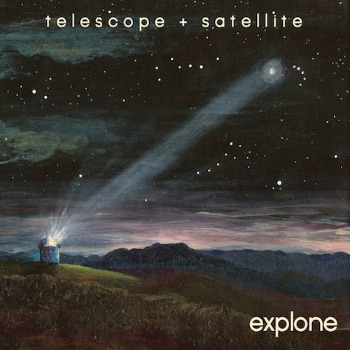 Collider EP released in 2009. 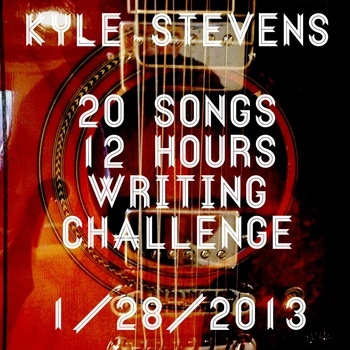 Songs From The Orange Room released in 2007. Laymans Terms - Everything You Love and Hate released in 2003. Available for download on iTunes and Bandcamp. Laymans Terms -The Red Album released in 1999. 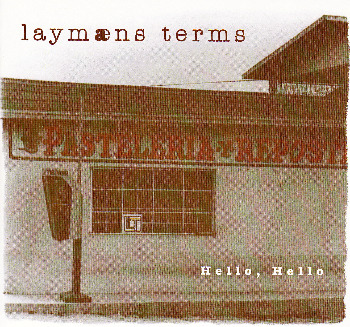 Laymans Terms - Hello, Hello released in 2001. 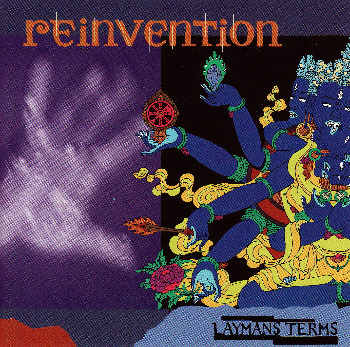 Laymans Terms - Reinvention released in 1998. 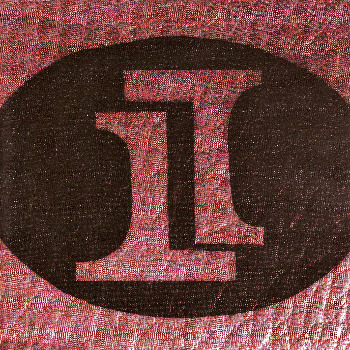 Laymans Terms - Self-Titled released in 1997.